We believe a great project starts with a well thought design, quality and healthy products, and great craftsmanship. 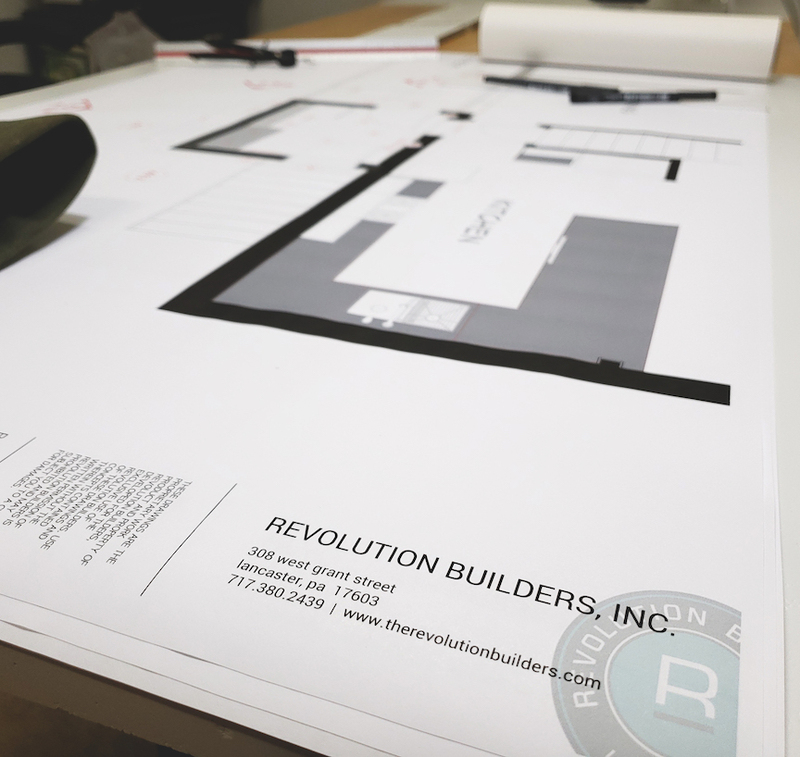 As a design build company, we focus on the design, building science and material use, and execution. This gives you, the client, a well scheduled, health and performance focused home with a design that aligns with your lifestyle. This process is meant to be enjoyable and collaborative in nature. It may involve sketches, computer models, drawings and plans, material samples; many different parts and ideas coming together to form the completed whole. The outline below is created as a baseline showing the different steps and decisions to arrive at a completed and well-thought home. These steps are sequential and build upon each other. From our experience, this helps organize the many decisions into manageable portions and gives homeowners and clients the shared experience of designing their home. We offer fully customizable 2D layout and plans as well as 3D design, renders and walkthroughs. From custom new homes and remodels to a small cabinet, we can help you visualize your dreams before we begin building.